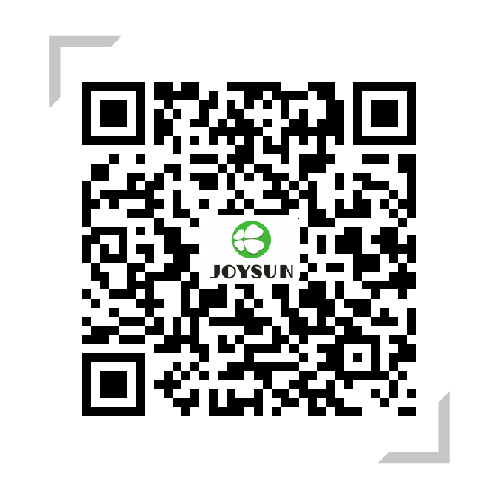 Automotive & High-speed Rail Lightweight Blowing Agent - Advanced Materials - Zhejiang Joysun Advanced Materials Co., Ltd. Directly mixed with modified PP (glass fiber + talc) then inject, extrude or blow molding, it can reduce weight by 10~30% compared with traditional parts, low-pressure molding is more energy-saving, in auto air duct foaming will help in noise and heat insulation. Automotive injection interior and exterior trims, such as door panels, dash board, air ducts; sealing strip and auto roofs. Extrusion or injection interior & exterior trims, uniform cells, can be used in PP+glass fiber+talc, such as door panels and dash board. Used in extrusion or blow molding, such as air ducts, sealing strips and roofs.